Kendricks met with the Seahawks on Thursday afternoon. Obviously, both parties liked what they saw. It only makes sense that they’re going to get him on the field soon. Obviously this is not the kind of move a team makes with long-term goals in mind. 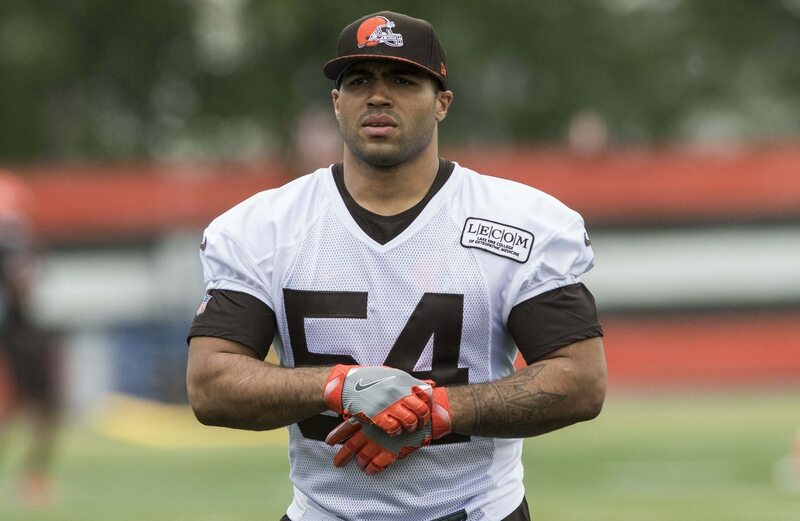 Kendricks spent most of training camp with the Cleveland Browns. He was released after the charges were brought.